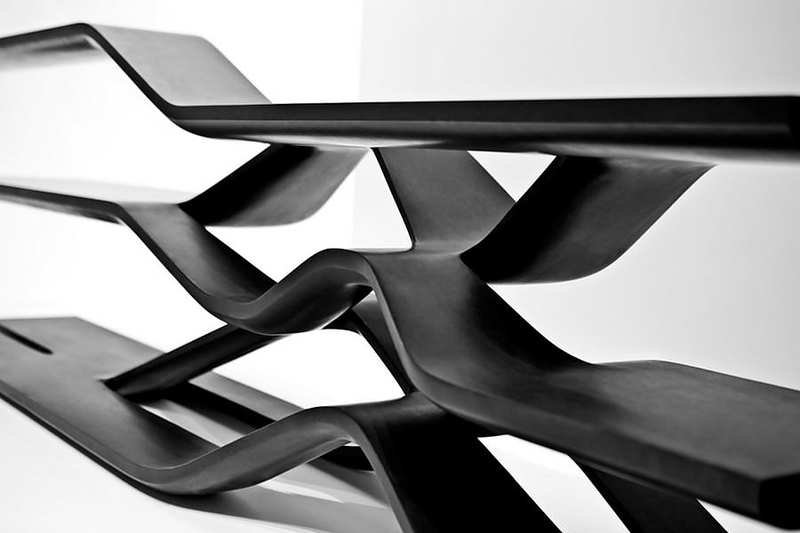 Tela Granite Shelving Unit by Zaha Hadid for CITCO. 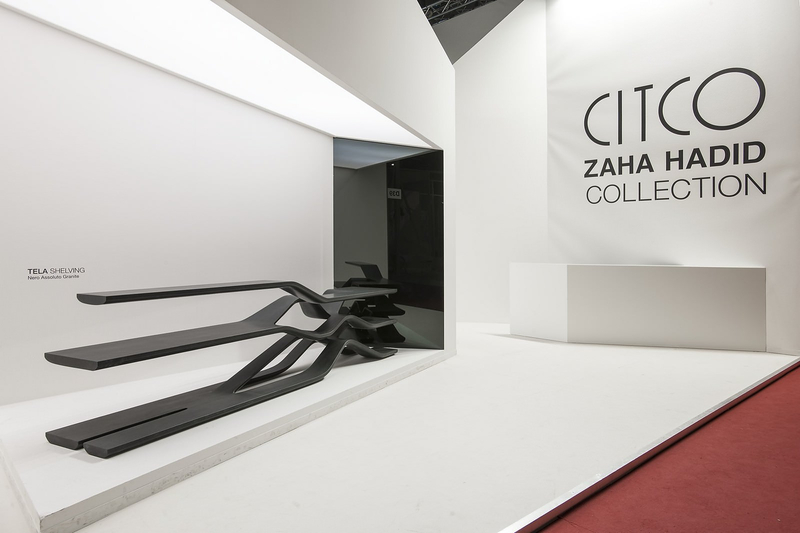 HomeBlogHome DecorTela Granite Shelving Unit by Zaha Hadid for CITCO. 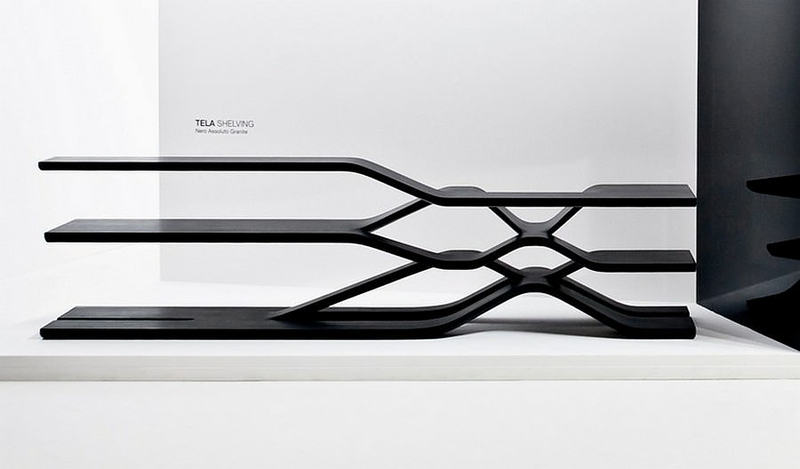 Tela is a sculptural and uniquely shaped granite shelving unit designed by London-based architect Zaha Hadid for Italian interior design brand CITCO. 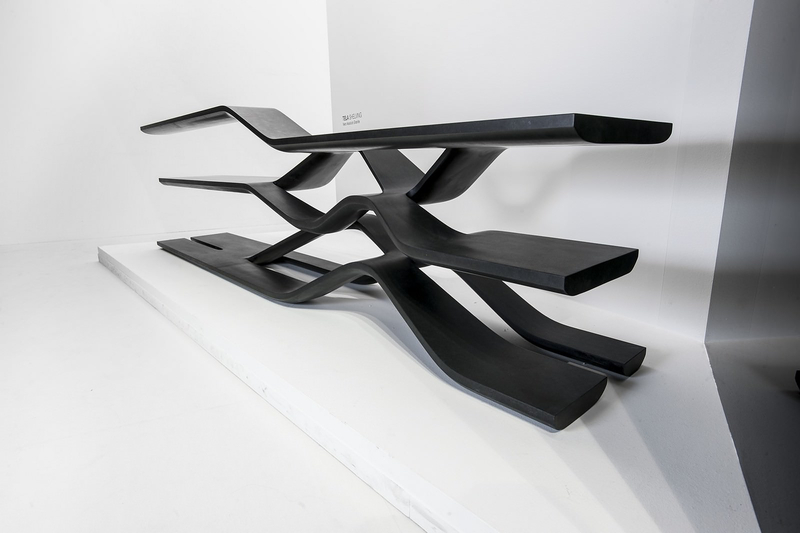 This exceptional piece is part of an exclusive furniture collection designed by Zaha Hadid for CITCO, which consists of a shelving system, a table and a fireplace, all carved from timeless and solid materials, granite, white and black marble respectively. Tela is carved form a solid piece of “nero assoluto granite” the darkest granite color. 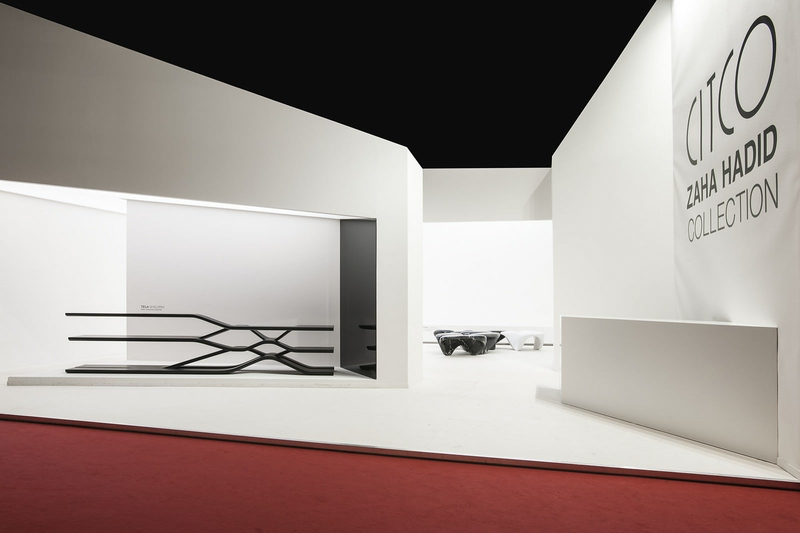 Its shape is composed of archetypal curves and cantilevers that characterize many of Hadid’s architectural masterpieces. The divergent form creates a sense of lightness, allowing the viewer to forget that the piece is formed from a massive block of granite. 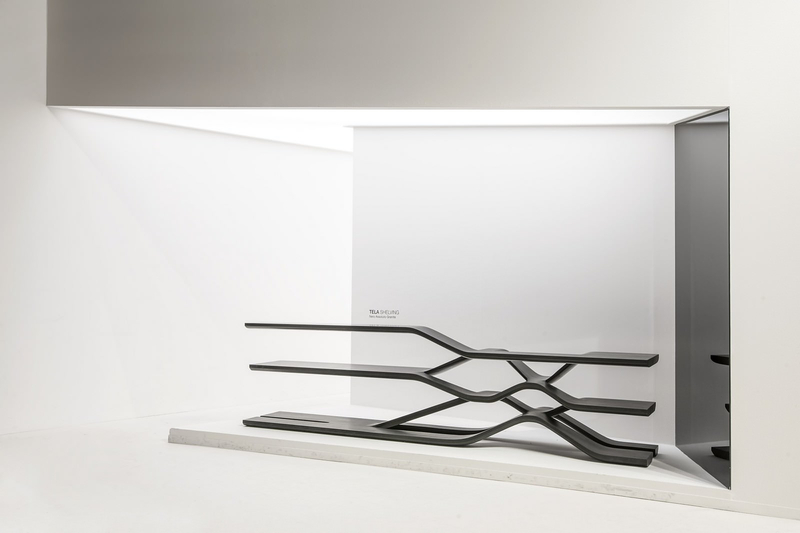 The central support interweaves, allowing each level of shelves to extend far beyond the object’s core, thus adding to the piece’s immateriality. In essence the Tela granite shelving unit is far more than a typical furniture piece, but rather a sculptural artwork that also serves a functional purpose. 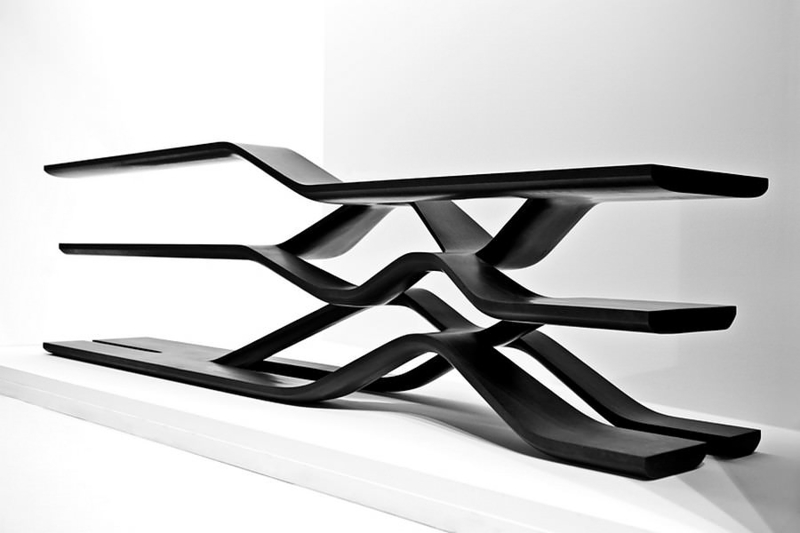 Voronoi Shelf by Marc Newson. REK a Modular Bookcase by Reinier de Jong. Cornell Boxes by Alison Smithson for Tecta.